Rumaisa, Iba, zimal, Zirwa. Are they quranic names? i want to use abqurah or aiman or ammarah for my baby girl kindly suggest best one with meaning. 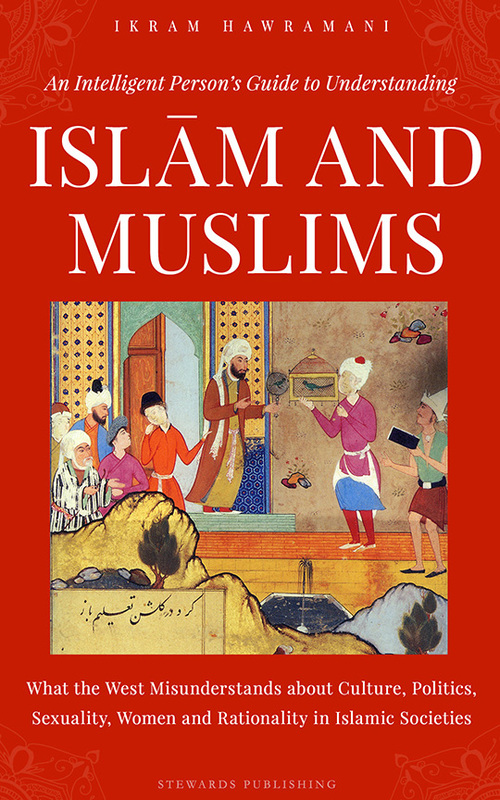 Are LIYYAN & RIZA good names and appropriate for Muslims? i want to know the meaning of the name "Shizal" / "sheezal"
Is Zanjabeel a good name for a girl? Is Zanjabeel a good name for a girl? is it Quranic? 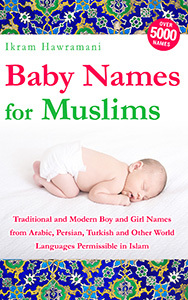 What is the meaning of my name "Ariba"
Is it suitable to use Arham name for Muslim baby? I need to know the meaning of the name MAARIJ and whether it is a girl's or boy's name? Is Eshan an Arabic boy name or not? Looking for a nice baby girl name. 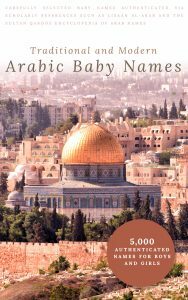 Arhab baby name, Googles says it means Terrorism in Arabic language? 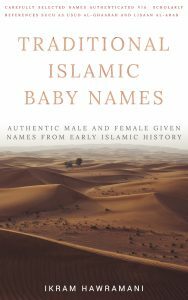 origin and islamic perspestive of name Aiza and Izzah. please tel me the origin and islamic perspestive of name Aiza and Izzah.